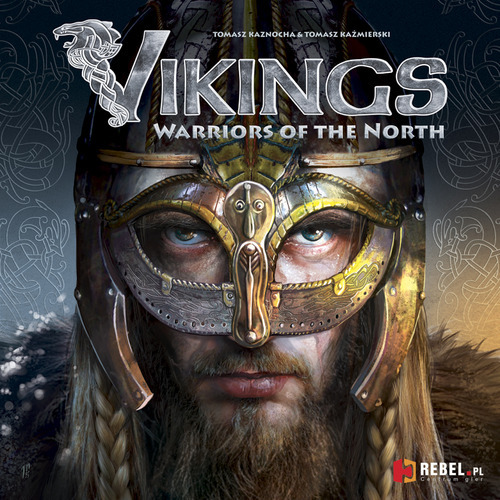 Well we all know my obsession with pirate-type games, and vikings are pretty much pirates of the frozen north, so this one looks right up my alley. Essen, the BIG con over in Europe, is coming up soon, and like any major con we’re seeing an influx of games that are releasing around that time. Have you been checking out the news on the latest releases scheduled to make their debut at Essen? What are you looking forward to the most? Let us know down in the comments! And it would be even better if you tuned into our podcast!